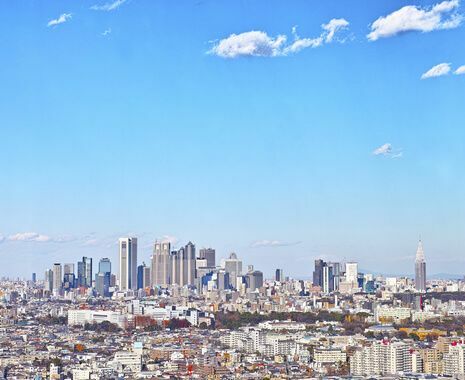 Explore Tokyo's highlights, which includes a visit to a sumo wrestling training centre. Optional Japanese drumming and cookery lessons are also on offer. 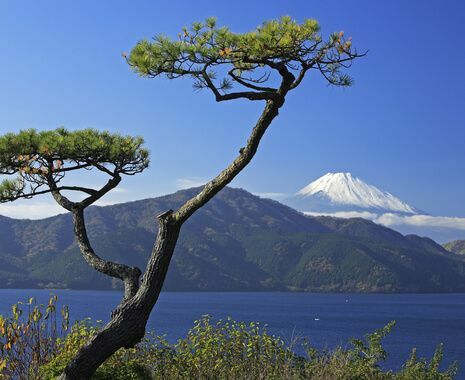 Stay in a traditional ryokan in Hakone National Park where you can enjoy the hot spring theme park. In Kyoto, you can try on a kimono or take samurai sword training, before boarding a shinkansen (bullet train) to the Japanese Alps. Enjoy a rural cycling tour before returning to Tokyo for dinner at the Robot Restaurant.